Zane Alvarez was assigned female at birth, but as a child, he prayed to become a boy. At this young age, he didn’t know what to make of these feelings, and he certainly didn’t have the words to explain it since gender issues were still far from the mainstream. Alvarez came out as a lesbian in his teens and began dressing more masculine, but this identity still didn’t feel completely right. 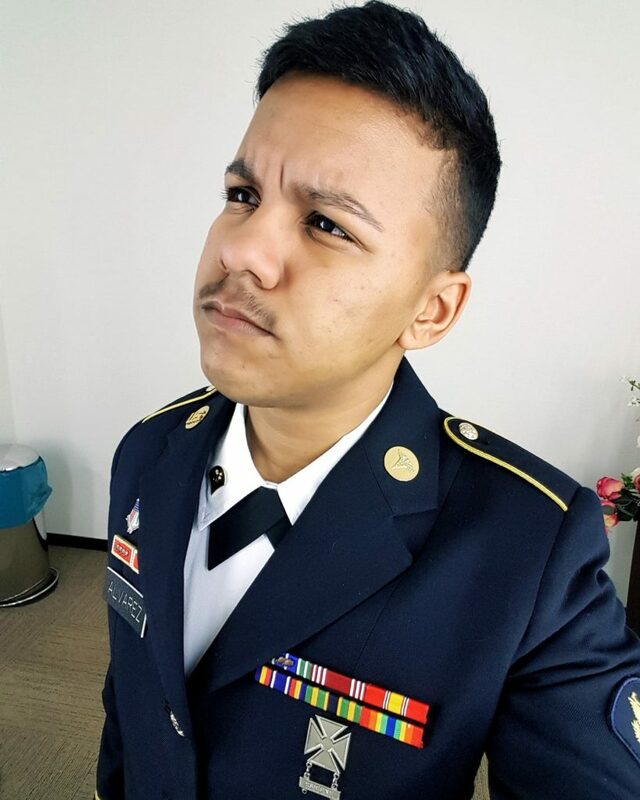 He graduated high school, and six years ago, he went on to join the Army as a behavioral health technician. He was stationed in Augusta, Georgia, and one day, when a Starbucks barista accidentally addressed him as a male, it just felt right. This gave him an intense epiphany. He talked to some of his transgender friends and began to realize why something never felt right: he wasn’t a lesbian. He was a transgender man. The problem was, Alvarez was in the military, and the United States still didn’t permit transgender people to serve. He told some people in his unit, and while they didn’t kick him out, it quickly became an unfriendly environment, and they made it very clear that he had to fully present himself as female. Fortunately, when Alvarez was moved to Germany two years ago, he found incredibly welcoming colleagues who treated him like the man he knew himself to be. 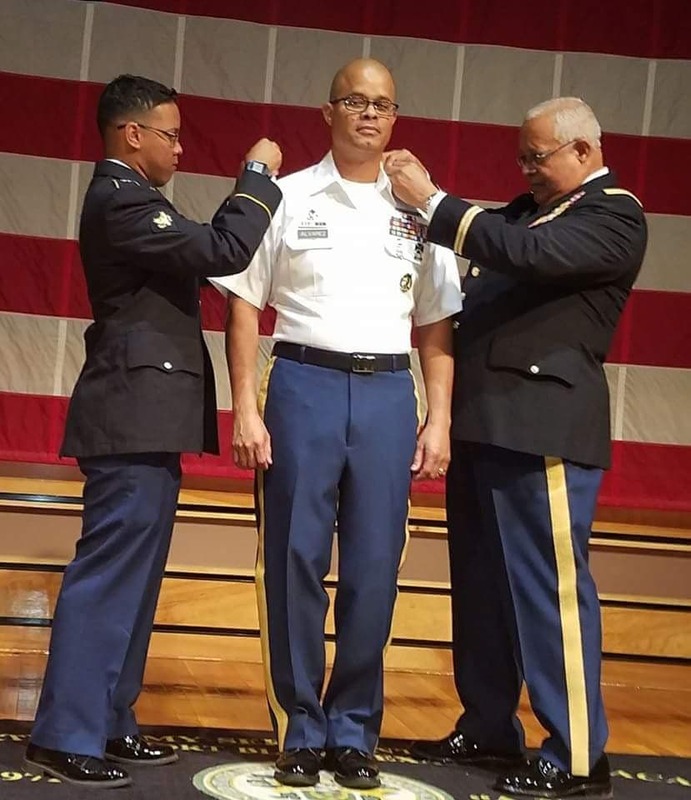 Then, when the ban on transgender service was lifted in June 2016, his unit celebrated with him, and he was finally able to live and serve as his authentic self. The 24-year-old has since become very involved with SPARTA, an organization for LGBTQ+ military members. 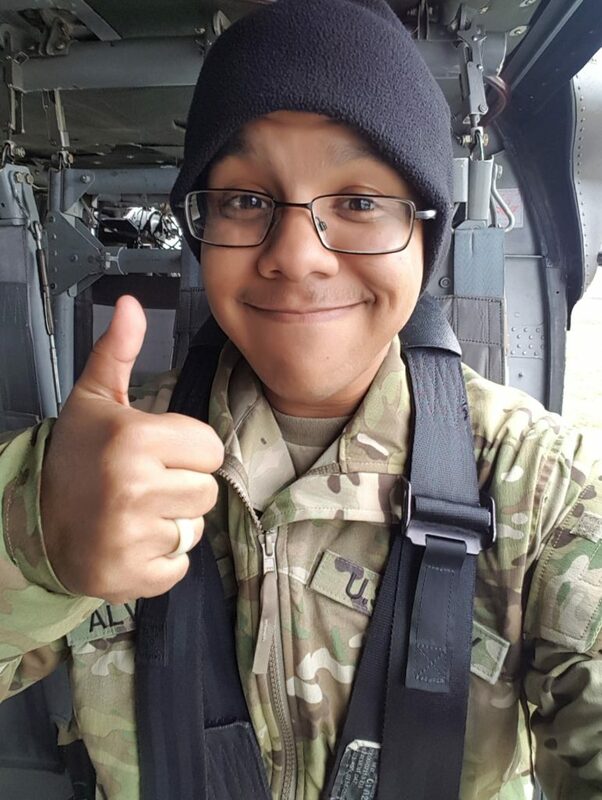 SPARTA has a private Facebook page for transgender servicemembers, where Alvarez has connected with hundreds of others like him, offered support, and met up in person with many members in this community. 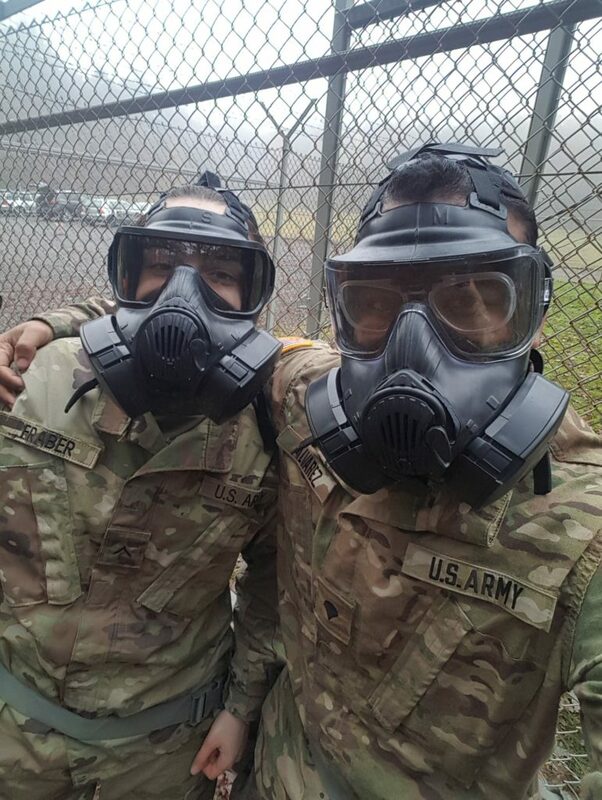 This is Alvarez’s story of coming into his identity as a transgender man, dealing with the ups and downs of being trans in the military, and finding a supportive community. 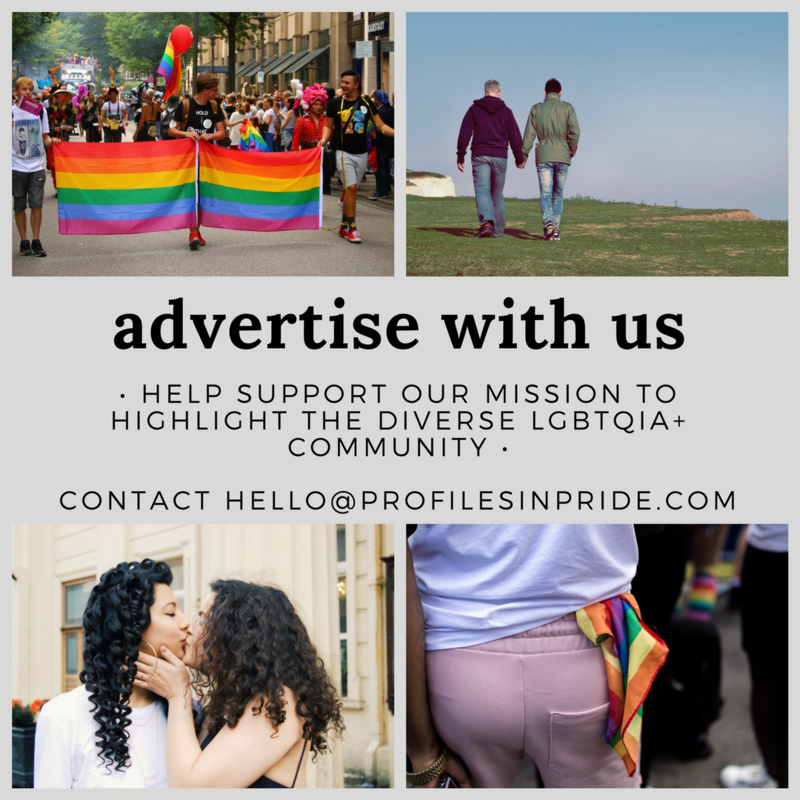 Profiles in Pride: When did you first realize you were a transgender man? Zane Alvarez: The earliest memory I have of realizing that I was trans, without ever even hearing the word, was when I was about 4 years old. I didn’t really know what to do with that information. I was raised to go to church a lot when I was younger, and I did a lot of praying. There was this point where little 4-year-old me was praying to God every night, asking him to make me a boy to see if I’d be happier. Fast-forwarding to high school, I had a hard time dealing with my sexuality, and I hadn’t even tried to tackle my identity yet. I knew something was different about me. I didn’t address it until what I call “the day I started,” which was in March 2015. Of all places to realize it, the start of my journey of being trans, it was at a Target Starbucks. I was stationed at Ft. Gordon in Augusta, Georgia, at the time. I was identifying as a lesbian at that point. I’d been dressing very tomboyish; I had short-hair, a button-up, and jeans — nothing out of the ordinary for me. I was at that Starbucks with a friend to grab drinks, and I noticed the barista was having a crappy day. I made an effort to cheer her up. She recognized that, and she finished making my drink and said to me, “You have completely made my day. I have to ask, what is your name, young man?” Everything stopped for a second. I’d been identifying as a girl for the longest time, and I was always told to correct people who called me a guy, because I was born a girl. Whatever possessed me that day, I called myself Zane, I guess out of instinct. I don’t know where it came from at that time. That was the end of the conversation; I just went with it. My friend and I walked back to her car. She turned to me and asked what happened. I had a confused look on my face. I said, “I don’t know…take me home right now.” I cancelled our whole day together. I isolated myself for two weeks, just focusing on myself and how to go about this. I was deeply involved with the LGBT community in Augusta. I’d been involved with the gay bars, with drag, and knew all sorts of people in the community, including other trans people. I called a few of my trans guy friends, trying to figure out what it all meant. Then I thought, “You know what, I’m going to undress this and take it one day at a time.” That was day one. Then I started coming out to a small group of friends, a couple people at a time. Letting them know, “Hey, this is the name I want to go by,” and I took it from there. It progressed to buying my first binder. I went from wearing it once in a while to once a week until I was wearing it almost every day except for working out. Eventually I started taking hormones. Throughout that whole time, I asked myself, probably every single day, “Do I regret doing this? Am I happy?” And I’ve gotten to this point of my journey, after three years of socially transitioning and over two years of medically transitioning, where I don’t even have to ask myself anymore. PIP: That’s wonderful. Was your family shocked? ZA: I wouldn’t say shocked. We have a friend of the family who’s trans, so they’re aware of what trans people go through. They’ve been friends for years. But my mom had that moment where it was that whole, “I can love and accept trans people, but it’s different when it’s my kid.” With my father, it took three different times for me to come out to him for it to finally stick in his head. It wasn’t until last year that he really made an effort. Now he calls me Zane, now he calls me by male pronouns, now I’m a son to him. That started around this time last year. While it sounds like everything is grand and dandy now, my journey isn’t perfect. It is nice; I just got off the phone with my parents. But it took a while for my parents to get to this point of acceptance. The biggest thing with transitioning is, it’s not just about the individual, it’s about the people around them. It takes everybody time to transition, and that’s what it took for the people around me and my family. It just took time. Zane and his grandfather at his father’s frocking ceremony. 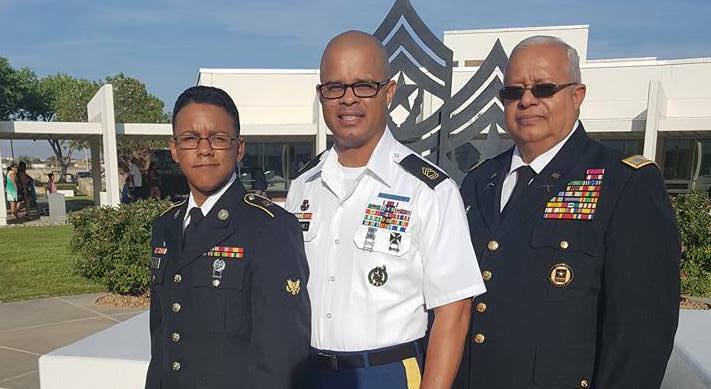 All three generations are military members. PIP: I’m so glad. When did you come out as a transgender man in the military — was it before the ban on transgender service was lifted? ZA: Yes, I started hormones about six months before the ban was lifted, in January 2016. At my last unit, it was pretty bad. The ironic part is I’m a behavioral health technician. I received a lot of backlash from leadership; it was rough. I remember being pulled aside one day, because I’d been presenting as male, and if someone called me by male pronouns, I wasn’t going to correct them. My leadership pulled me aside, and I basically got chewed out and was told I can’t have people calling me male. They said at the end of the day, I have to go by my paperwork, and it says female, and there’s not anything I can do to change that. That was all still before the ban was lifted. When the ban was lifted in June 2016, I was stationed over here in Germany. I had been in the unit I’m in now for a little over two months. I want to take a moment to commend the unit I’m in now. There’s a sponsorship program, where you make contact with a soldier who’s coming in to prepare them for joining a new unit. I was upfront and honest with my sponsor; I wasn’t going to hide it. I was welcomed with open arms. I’ve experienced nothing but positive interactions in the unit I’m in now, and that was before the ban was even lifted. When the ban was lifted, I remember my leadership calling me in and congratulating me. They were really excited for me and to get started working on my paperwork to be officially recognized. I’m really grateful for where I’m at now; it’s completely polar opposite from the unit in Georgia to here. I love it out here. PIP: What has it been like being a trans person with all of this political uncertainty, since the current administration keeps trying to reimplement the ban? ZA: It’s always a concern. At the same time, with the unit I’m in right now, it’s not a concern for me, because I have an amazing support system out here. They remind me at the end of the day, I’m an important member of the team. If it really does come down to reimplementing the ban, I’ll be sorely missed and they’ll lose a valuable member of the team. That’s been my driving force at this point. The memo lifting the ban, which was signed by the previous Secretary of Defense Ashton Carter, is posted on the wall of the hallway I walk down every day at work. I tap it every time I walk past it to remind me I still have a job, and it doesn’t matter what’s going on, because I’m not going to stop serving and giving 100% until I’m told otherwise. PIP: I love it. What is the climate like in Europe for transgender people? ZA: The climate here in Europe honestly depends on the country. Over here in Germany it’s been pretty amazing for Pride, and I’ve received a ton of support. I’ve run into no issues presenting as myself. PIP: I know you’re very involved with SPARTA’s transgender community. What has it been like being a part of it? ZA: I remember when I initially joined SPARTA, we were just under 350 people. Since then we’ve doubled that; we’re over 700 members now. It’s not just a bunch of younger enlisted people and grunts; there are people in this group that are officers and warrant officers, people who are in engineering, medical, intelligence, and mechanics. It’s all different fields, branches, all different walks of life, whether in transition or military career. It offers so many different perspectives. I can literally just drop a question in the group, and a lot of people come in and try their best to help each other out. I even try my best over here in Germany, because the numbers here are even smaller. I got all of us together over here in the Germany area; there’s about 10 or 12 of us, and we try to meet every once in a while. We’re all pretty good friends. I think I’m the only person who’s met everyone here in Europe. I try my best to put myself out there and go out. Working in behavioral health, I try to share information about some of the behavioral health clinics here so people know that there’s support available if any other service members choose to come out. One of the things I’m most known for is the way I speak about transitioning and being trans in the military. My main goal, first and foremost, is to educate. I love to educate. That’s part of my job as a behavioral health technician, to educate and teach. I remember back when I met my first transgender person, I asked him a lot of the same questions that people now ask me. I’m grateful for the person who was open to me, who opened my eyes, and that’s what I do now. I don’t shy away from answering most questions, because nine times out of 10, people are either afraid to ask or don’t know how to ask; they feel that they’ve never met a trans person, and I try to make it as simple as possible. I’m just another human being here; I’m just another soldier. I’m here to do my job; I’m here like the rest of you. I’m not outrageous or strange. I don’t have any other special needs or attention; I’m just another one of the soldiers. I think that’s what helps the most, at least over here; people have been getting more and more comfortable now asking questions, including some of my senior leadership. The people who are surrounding me are three, four, and five ranks higher than me and have at least 10 years more time in service than I do, more often than not. It helps because when those people leave or PCS (have a permanent change of station) or move to another unit, they have the potential to run into another service member who’s transgender. Now they have some background knowledge; now they have that experience. I’m hoping now that for next person they run into, it’s easier and runs more smoothly for them than when I went through it.